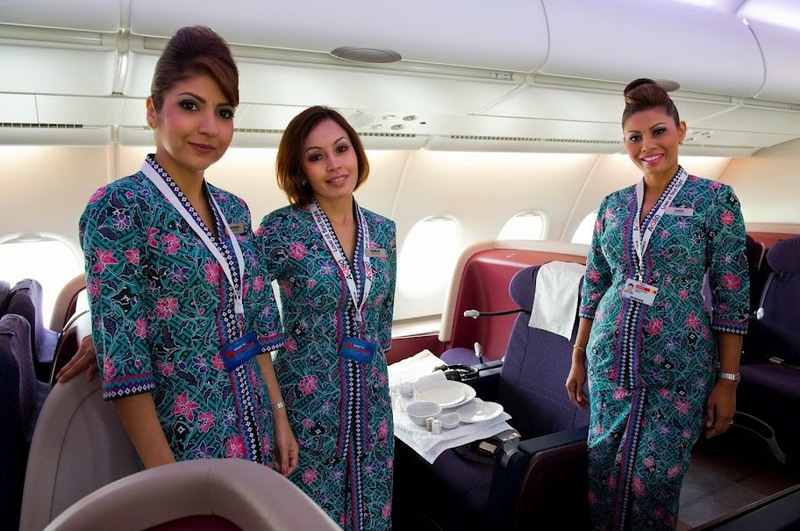 [Telegraph, UK - July 3, 2012] Malaysia Airlines' inauguaral Airbus A380 flight took off from Heathrow in July, making it the eighth airline to operate the largest passenger jet in the world. 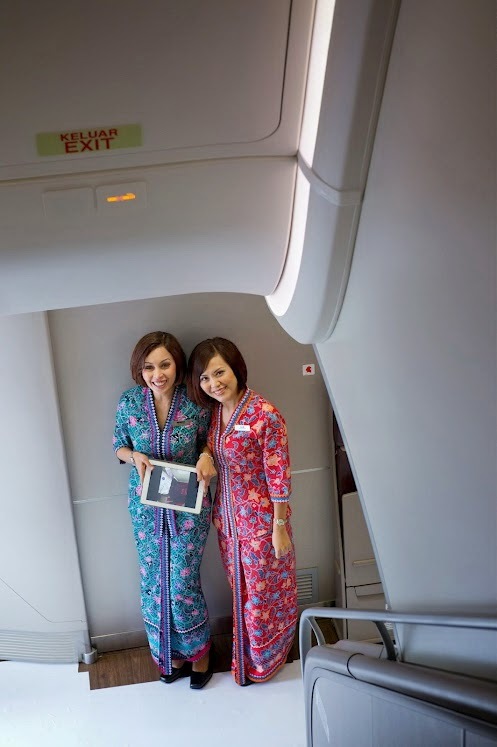 Malaysia Airlines became the eighth airline to operate the largest passenger jet in the world when its first Airbus A380 took off from Heathrow Airport for Kuala Lumpur. As the airline takes delivery of more A380s, it looks set to revolutionise travel to the Far East and Australia. In a ceremony at Terminal 4 to mark the inaugural flight the airline’s chief executive, Ahmad Jauhari Yahya, cut a cake and promised passengers “new levels of comfort, luxury and convenience.” And this correspondent – who was on board for his first flight on a “Superjumbo” – can vouch for it being a step-change in long-haul travel. The A380 claims to be 50 per cent quieter on take-off, as well as more fuel-efficient, than that veteran of long-haul flying, the Boeing 747-400. The take-off was certainly smoother and the other obvious improvement is that the cabin pressure – set at the equivalent of 5,000ft above sea level, as opposed to 8,000ft in a 747-400 – is more conducive to a pleasant flight. The A380 has a capacity of 494 seats on two decks – 350 economy and eight first-class seats on the lower (main) deck, and 66 business class and 70 economy seats on the upper deck. Though the width of the fuselage makes the cabin feel far more spacious in business class, on the lower deck the economy seats are ten abreast, across two aisles, and the cabin looks more like a cinema than an aircraft. Initially the A380 London Heathrow to Kuala Lumpur service will operate three times a week but this will increase to a daily service on August 30, when Malaysia Airlines takes delivery of a second A380. 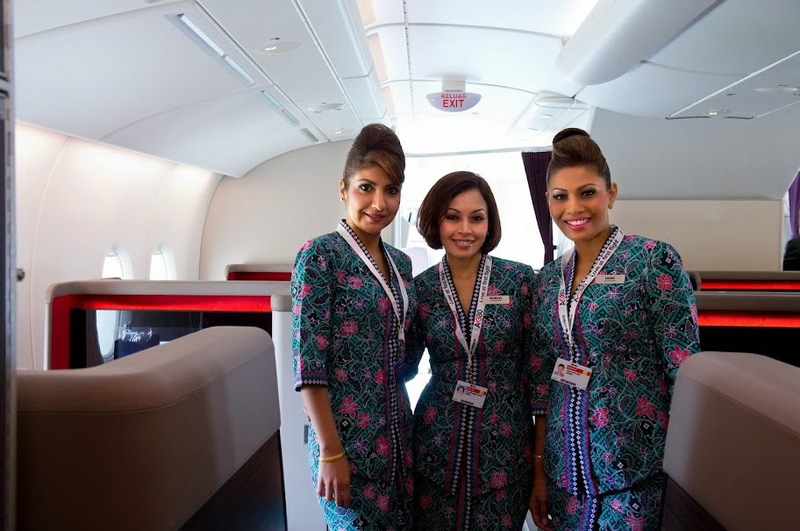 In November two more are scheduled to come into service, flying daily from Kuala Lumpur to Sydney and Tokyo respectively. This will make it possible to fly all the way from Britain to Australia on an A380. great blog ever for information about airlines i personally like it very much,your work is very impressive and information is also fantastic,true and genuine.best of luck!